A seasoned communications professional, Molly O’Leary Grimm handles communications and public relations for the firm. She is a former senior account executive at a Philadelphia-based public relations and communications agency, where she created and executed strategic public relations initiatives including media relations, crisis communications, strategic planning, and community relations for her clients in wide range of industries, including law firms. Prior to entering the field of legal marketing, Molly was special assistant to the secretary of the commonwealth at the Pennsylvania Department of State. In this capacity, she performed a wide variety of managerial and administrative work in support of the Secretary and Executive Office. She also worked closely with the director of communications and press and the director of public relations on speeches, press releases, presentations and text of the Secretary’s testimonies before the Pennsylvania Legislature and U.S. Congress. 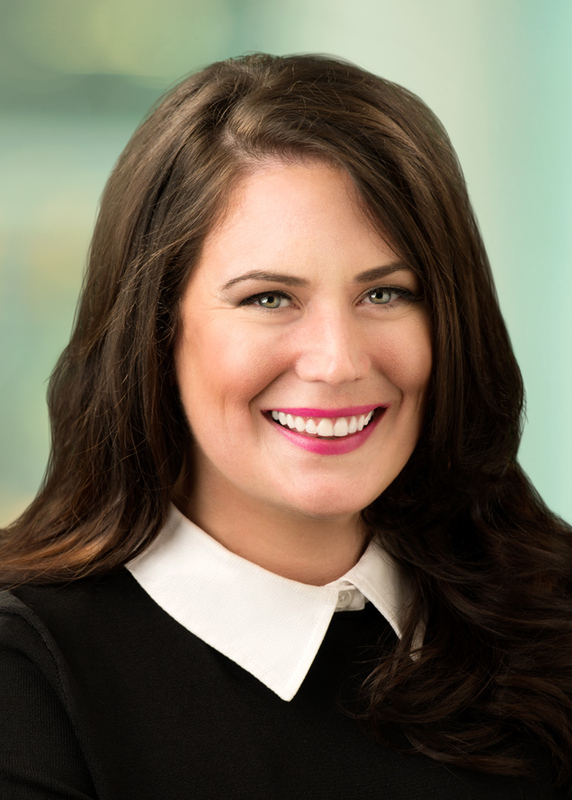 Molly currently serves as a member of the Philadelphia Local Steering Committee and Regional Communications Working Group for the Legal Marketing Association Northeast Chapter.